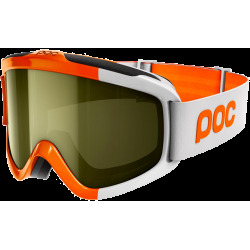 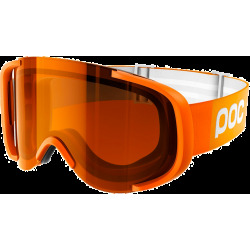 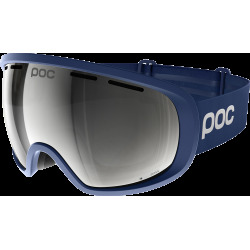 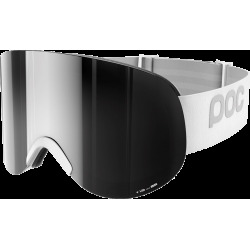 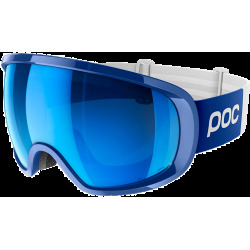 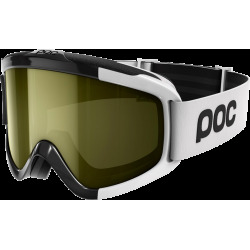 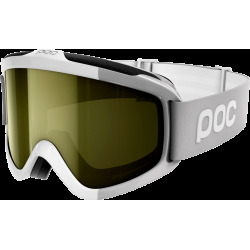 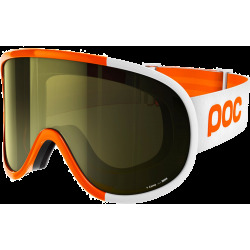 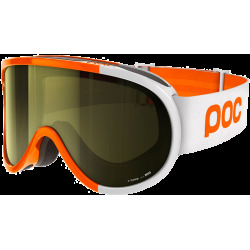 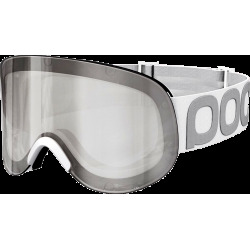 Poc’s ski goggles are developed to optimize vision, function and protection, fulfilling the needs depending on activity and conditions. 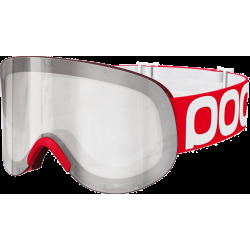 Along with protecting your eyes from snow, ice, rain, slipstream, uv-rays, branches etc. 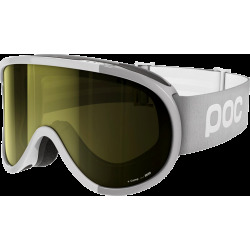 As well as assisting your vision in different light conditions, POC goggles are designed to optimize the field of view, for better peripheral perception, giving faster reaction and therefore promoting safety. 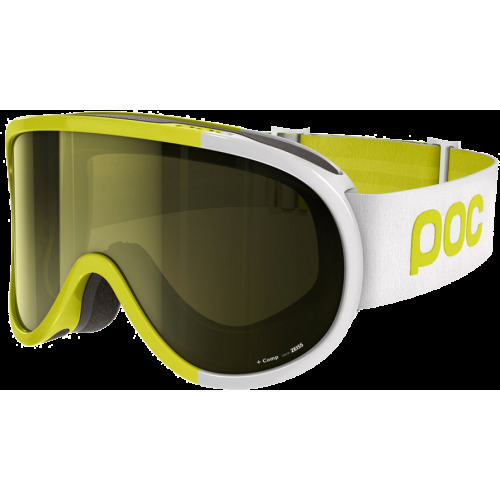 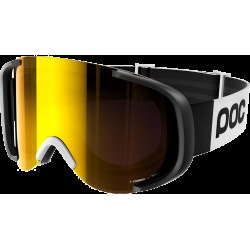 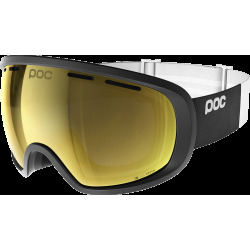 All POC goggles have lenses made from the best materials available for their use. 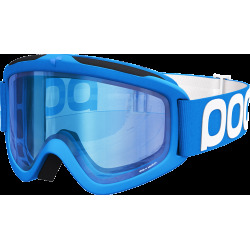 The wide lens range includes the best lenses when it comes to optics, resistance and protection. 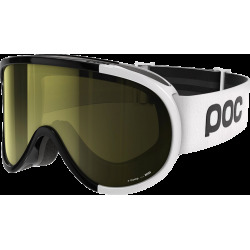 Examples are a lens featuring a unique new polarization technique allowing an optimized filter for snow sports, injection molded pc lenses to minimize optical distortion and NXT lenses, unbreakable lenses providing superior optics to other known lens materials.